About: Legal Services State Support's mission is to improve access to justice for all Minnesotans. State Support's unique role is to provide information, connections, and tools for the public and for advocates, and to support the civil legal aid programs who share our mission. 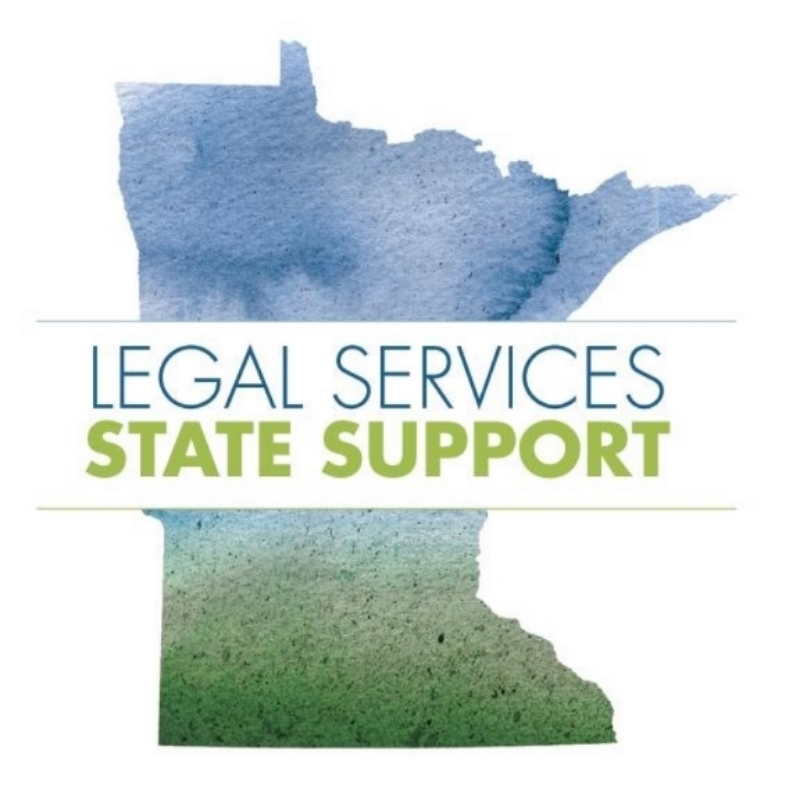 Legal Services State Support seeks a full-time, 10-week fellow to be part of the State Support team. State Support works to educate the public about legal issues, improve client referrals to providers, strengthen the advocate community, and expand free legal services. State Support's primary website for the public, www.LawHelpMN.org, has fact sheets, booklets, videos, automated court form interviews, and more. State Support also supports an advocate website, www.ProJusticeMN.org, and a statewide online advice program, www.MNLegalAdvice.org. The fellow's project will rebuild the foundation of Minnesota’s statewide legal information website in Drupal. The website site will contain a rich content library covering a broad array of civil legal issues and a comprehensive directory of legal aid providers, clinics, self-help centers, law libraries, and other organizations providing legal services. The website will have resources and navigation text available in English, Spanish, Hmong, and Somali. This project will enable Minnesota to create a triage system that will guide users to the best referral and/or self-help information given their situation, and, if appropriate, collect intake information online. The project will work toward the goals outlined in LSC’s statewide website evaluation, including improvements in search engine optimization, language access, content presentation, ease of navigation, visual design, and accessibility. The Fellow's duties will be determined in part by the Fellow's areas of interest and relevant skills. The Fellow will help the Education for Justice program coordinator audit the content library and reformat our legal content using the new style guides developed through this project. The fellow will also assist the legal/technology projects manager in populating the new provider directory using Open Referral data standards. This work will include corresponding with legal services providers to obtain detailed program eligibility and case acceptance priorities. Second language skills a plus.